It was a flying start for KC with many shows overseas teaming up with Geoff as The Trick Shot Boys started 2017 in Abu Dhabi on The European Tour at The HSBC Championships. Over the weekends play they were joined by Tour Professional Chris Wood who tried his luck at a few trick shots much to the assmusement of the spectators enjoying his efforts.. 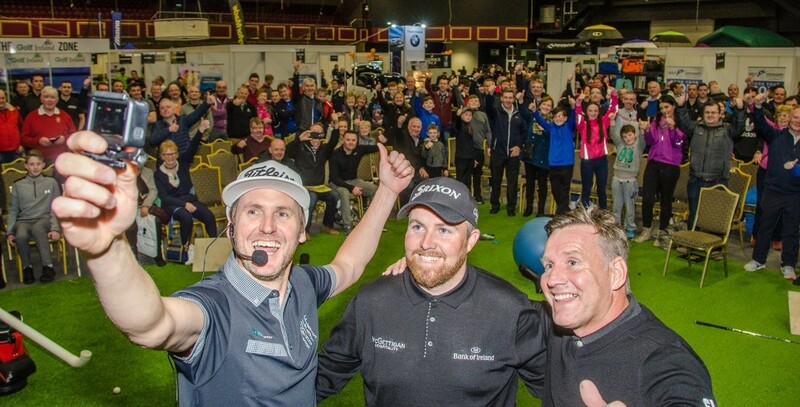 Soon after Abu Dhabi, Kevin & Geoff teamed up again in Dublin for The IRISH EXPO. On this occasion the pair were joined by local hero Shane Lowery.